The Superhero Diet Spectrum | Valet. Whether we like to admit it or not, most of us compare ourselves to the action stars we watch on the big screen. Especially when the guys saving the world these days were, just a few years ago, mere mortals with regular dude bodies. Fancy special effects aside, these guys get in serious shape for these roles. And they tend to do it quickly, sharing their trade secrets in various interviews to promote the films. So maybe they'd work for us regular folk. But which plan is right for you? Hollywood's new generation of superheroes appear to be split. It seems the bigger guys swear by incorporating carbohydrates to seriously pack on the muscles. While those who are lean, mean and shredded prefer to cut as many carbs as possible. So depending on what you're looking to accomplish and who you're looking to emulate, here's a rundown on how our current crop of heroes got their superhuman bodies. 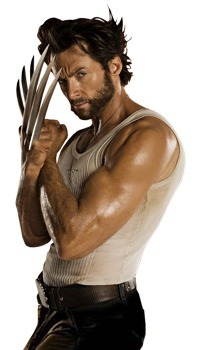 Hugh Jackman's dedication to fitness and diet is legendary and to get into top mutant-level shape, he worked with his trainer David Kingsbury to develop a diet to bulk up that required him to consume as many as 6,000 calories a day. The plan included carb cycling (eating a large amount of carbs on workout days) and periods of fasting (a 16-hour fast and 8 hour feeding period every day of the week). He also jacked up his intake of healthy fats such as avocados and nuts so as not to drop his calories too low on days he cut back on carbs. 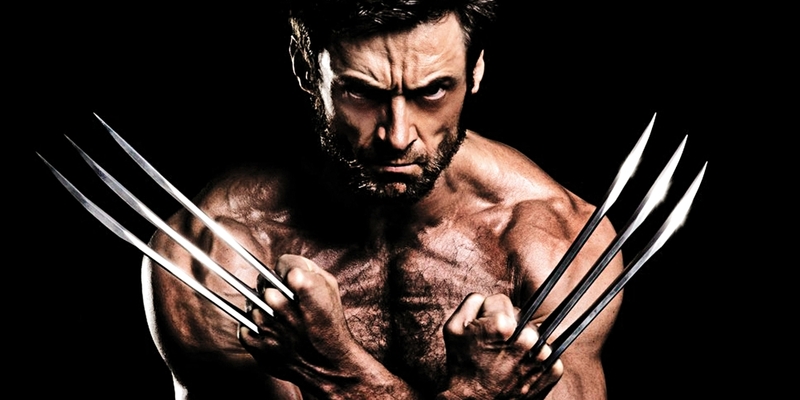 Hugh Jackman worked at the front desk of a gym before he got famous but, ironically, never touched a weight. 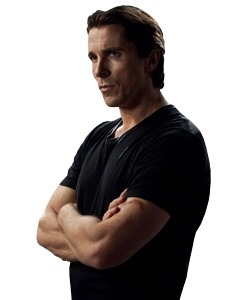 With just six months to get into fighting shape to play the caped crusader, Christian Bale started a high protein diet while utilizing heavy core training and resistance training. "You just couldn't pull it off," Bale was quoted as saying, "unless you became a beast inside that suit." His meals followed a ratio of one part fat, two parts protein, and three parts carbohydrate. A vegetarian, Bale avoided conventional protein sources such as chicken and beef and instead gorged on eggs, cottage cheese and protein shakes. He ate every three hours throughout the day. 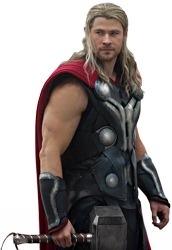 After playing a lean Formula-1 race car driver in Rush, Chris Hemsworth only had about 4 months to pack on the muscle in order to fill out Thor's iron armor. So he adhered to a stringent protein-packed diet, with a few carefully chosen carbs thrown in to fuel workouts and aid in muscle recovery. He told Swide, "I basically overfeed on protein and endless amounts of chicken breast and steak and fish and vegetables and brown rice ... as well as drinking four to five liters of water a day." 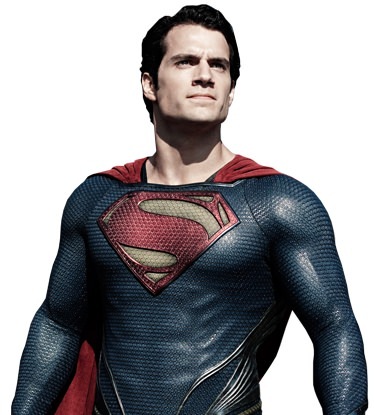 There's no room for puniness or even the slightest spare tire when you're playing the Man of Steel, so Henry Cavill was serious about both nutrition and workouts when it came to his 11-month preparation to play Superman. He worked with Mark Twight, a world-class climber who runs an exclusive invite-only gym that trains athletes, military personnel and well, superheroes. In order to pack on 20 extra pounds of mass, Cavill was ordered to start maintaining a 5,000-calorie diet by eating as many carbs as he wanted. Then Twight took him down to a 3,500 calorie limited-carb diet to sculpt that mass into Superman's signature physique. To play the buff patriotic super-soldier, Chris Evans succeeded in gaining muscle mass without any increase in his body fat deposits. Working with his personal trainer Simon Waterson, who said his goal was "to build Chris a strong, big and lean body that was realistic, functional and in proper proportion." That included a diet plan that had Evans eating seven times a day, including protein shakes between his daily meals. Carbs like oatmeal, brown rice and fruits were included for fuel but tapered off towards the end of each day. Ryan Reynolds has spent the better part of the last decade chiseling his body from an out-of-shape frat boy comic to a serious comic book superhero. 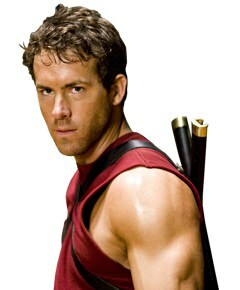 When he scored the role of Deadpool in X-Men Origins: Wolverine, it was a bit of a last-minute addition to the story, so Reynolds had to gain the necessary muscle quickly. His meal plan had him eating five to six times a day (approximately every two to three hours), mostly protein-rich meats and vegetables along with low glycemic carbs like oatmeal, brown rice and sweet potatoes. But only on workout days and no carbs were to be consumed after 7 pm. The once-sedentary Chris Pratt followed a a low-carb, beer-free Paleo-style diet for six months in order to become Peter Quill's Star-Lord in the Guardians of the Galaxy. In addition to his simple, old school diet—which focuses on meat, eggs, vegetables and some nuts—he incorporated intense triathlon training, weight-lifting and CrossFit workouts. "You have to eat protein," said Pratt about the dedication the diet required. "You can't have hash browns, or burgers, or anything fried. You can't have carbs. You have to work out five times a week." 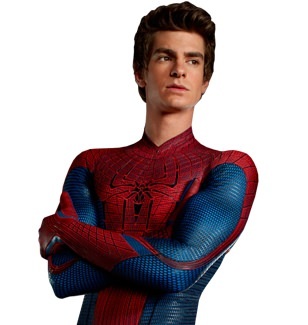 Andrew Garfield is naturally lanky, so his trainers for The Amazing Spider-Man realized that bulking him up might be too much of a challenge. Instead of force-feeding him around the clock, they chose to model Garfield's physique after the wiry, muscular martial-arts master, Bruce Lee. Stunt coordinator Andy Armstrong worked with him on both his diet and fitness plan to carve out a lean, muscular and sinewy body. The focus was on a low-carb diet with plenty of lean proteins and limiting even fruits because of their sugar (and thus carb) count. The result was lean muscle gained without any unnecessary bulk. Supercharge your nutrition for better results.